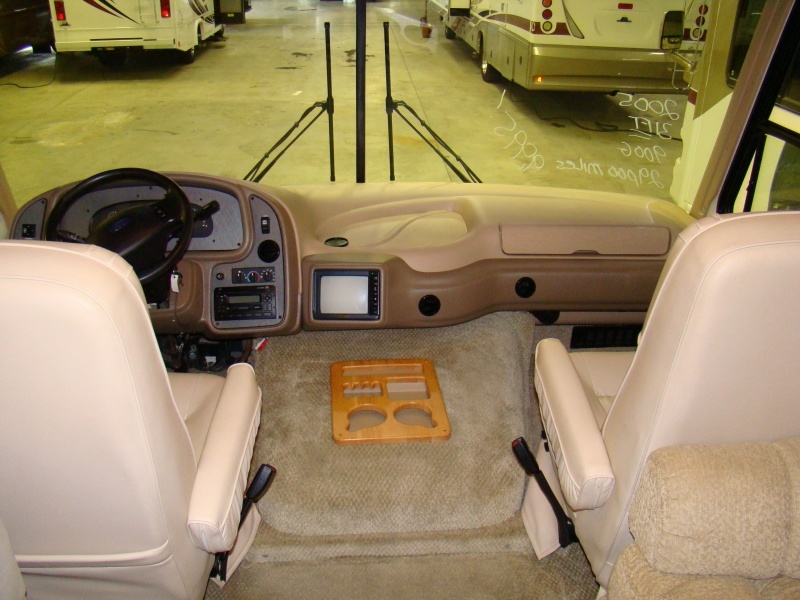 We’ll be travelling in a 31′ National RV Sea Breeze. 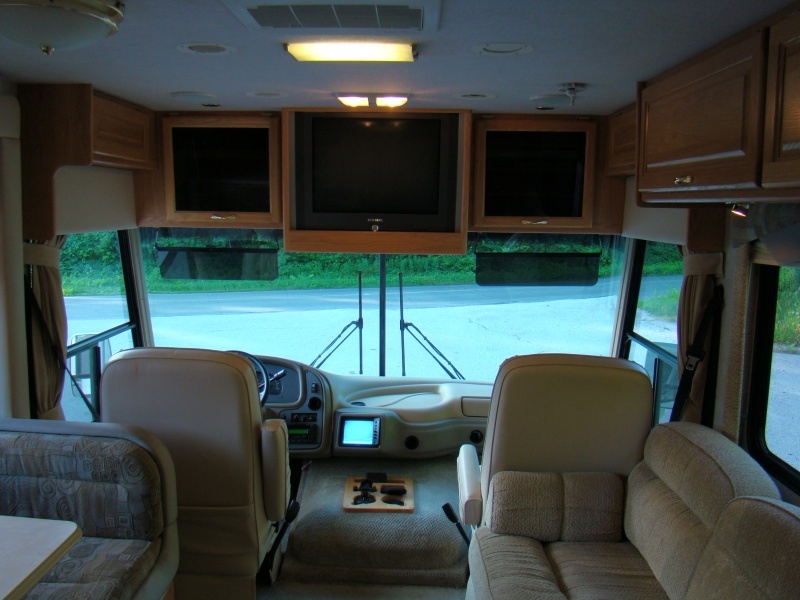 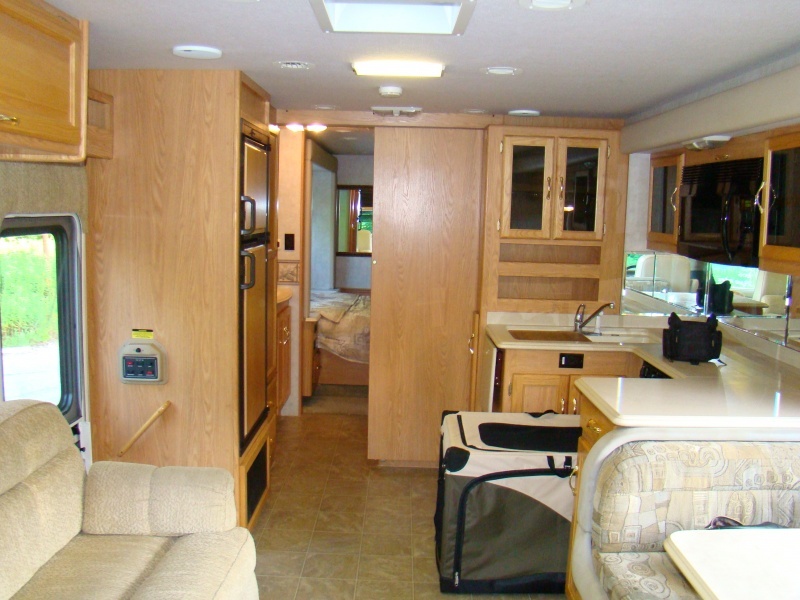 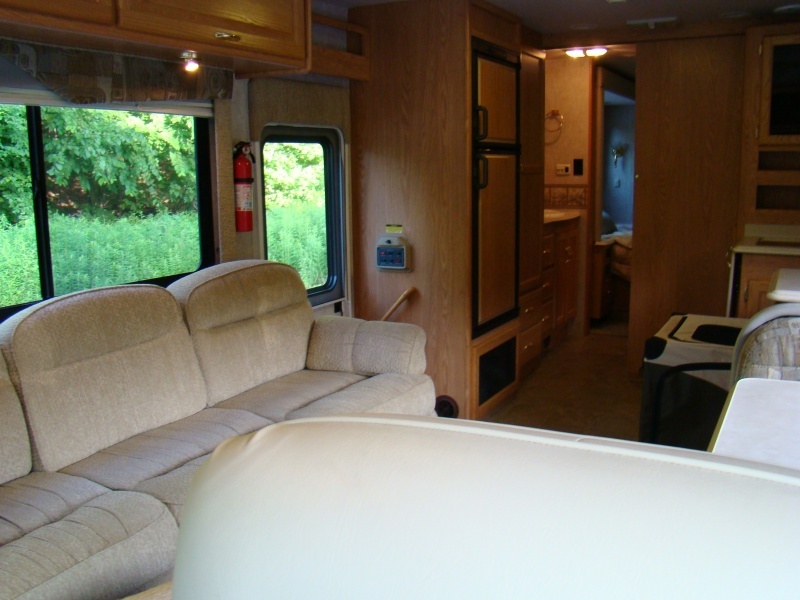 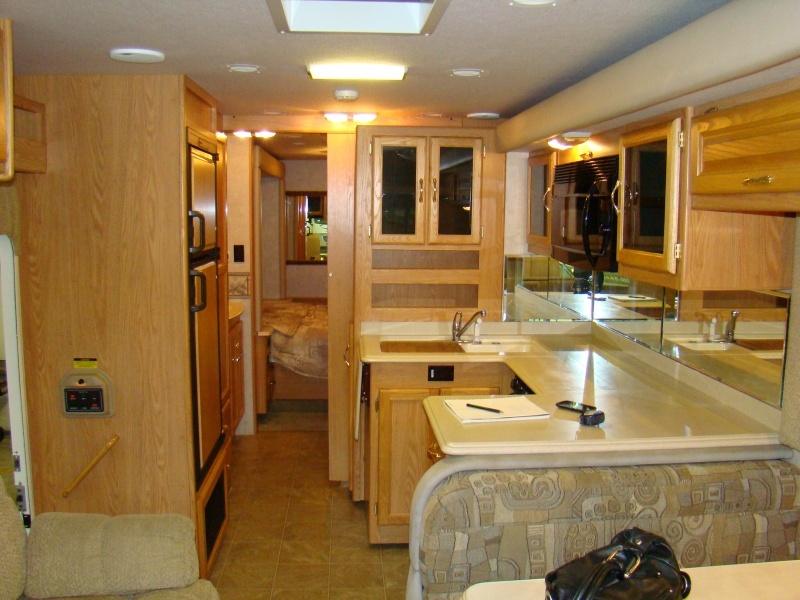 Not the largest motorhome to travel with, but the very well designed interior drew us to this one over larger motorhomes. 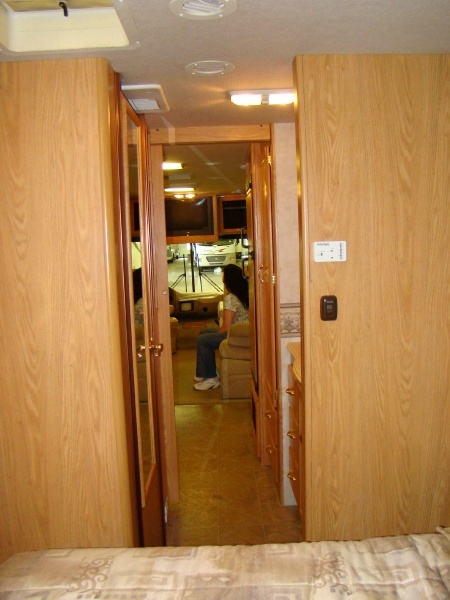 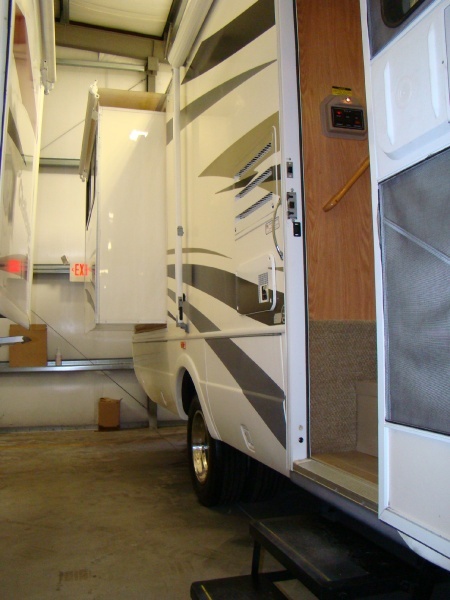 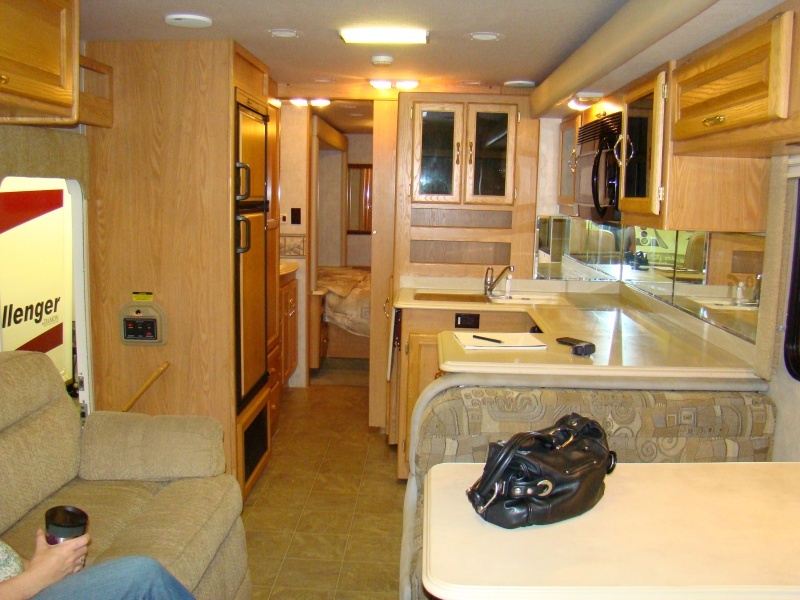 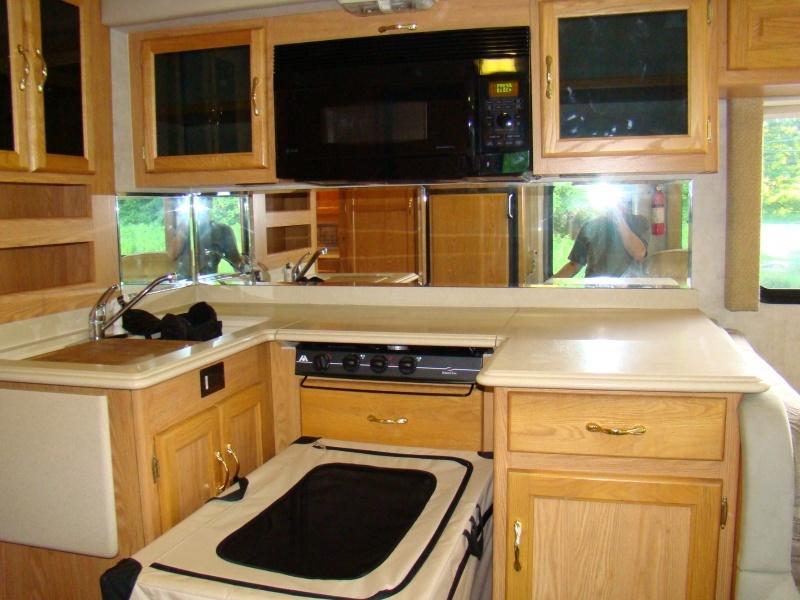 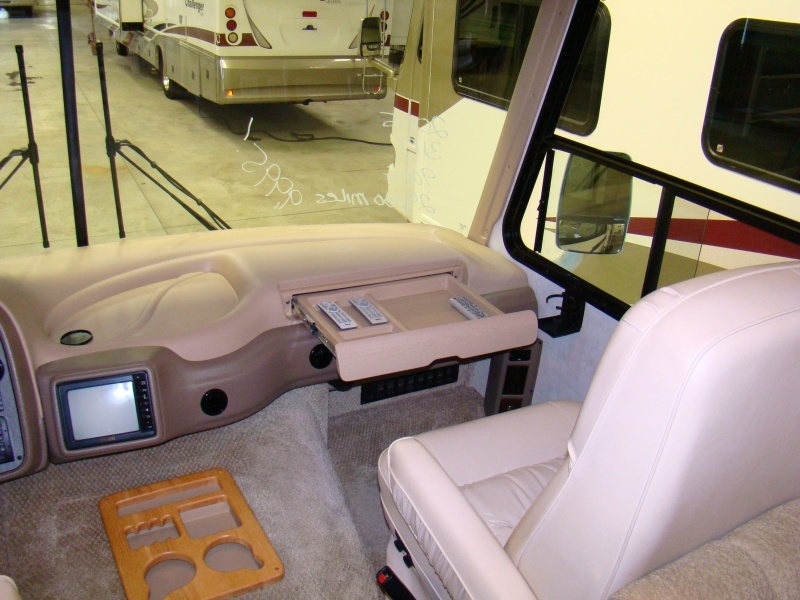 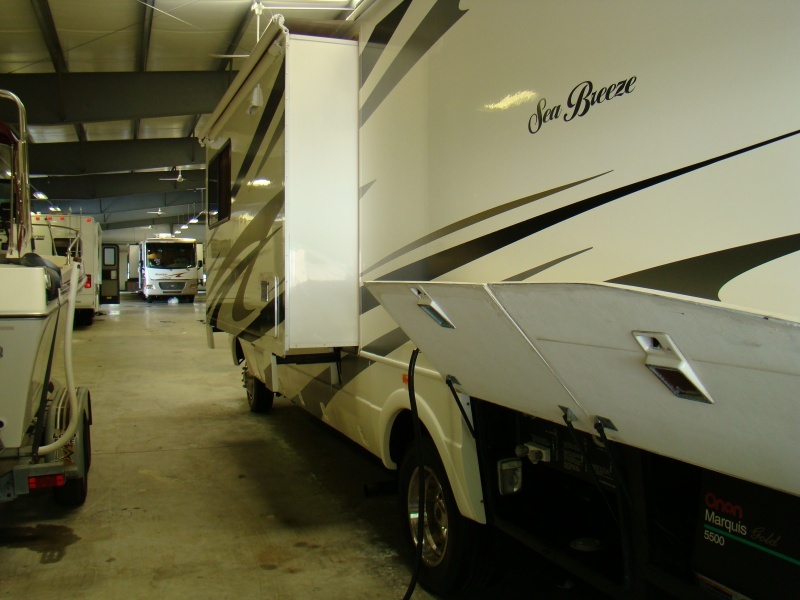 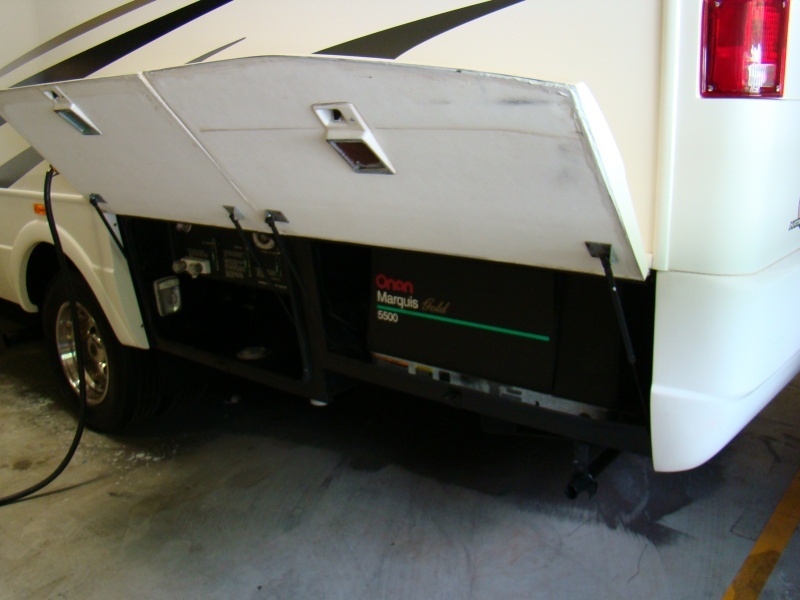 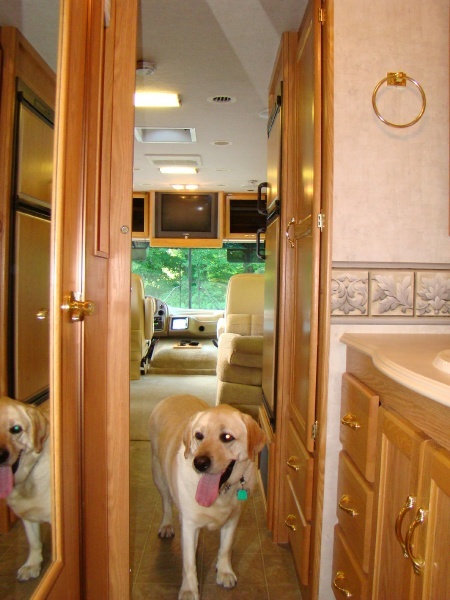 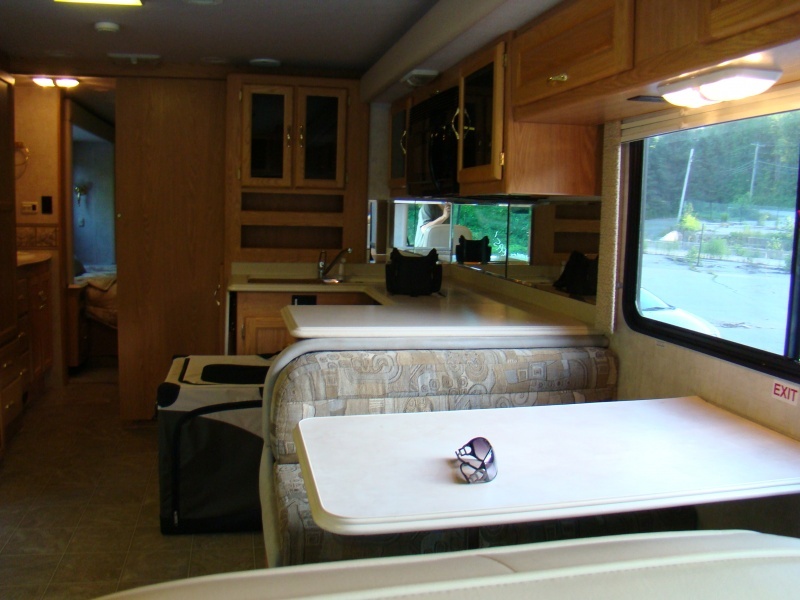 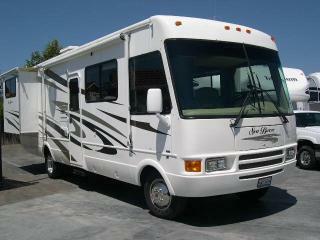 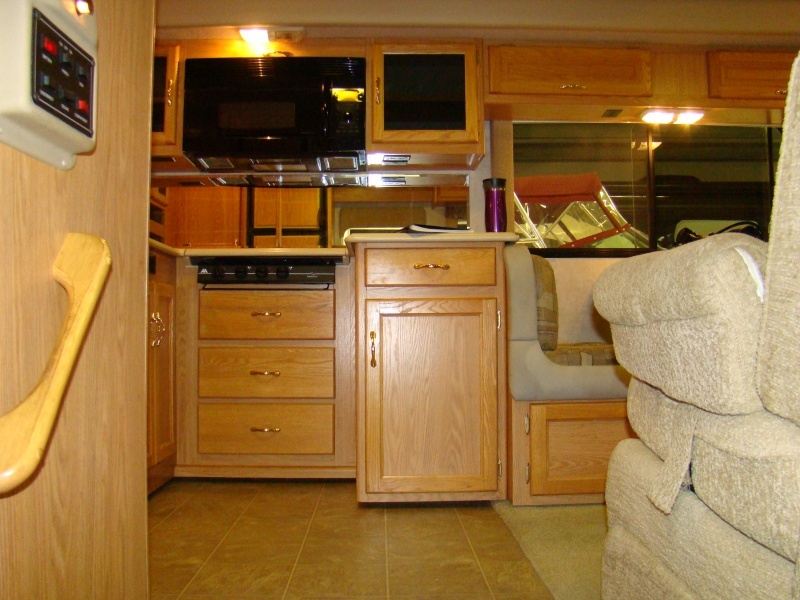 The low mileage, clean condition, good price and excellent dealer service from Flagg RV in RI didn’t hurt either.